The UK government introduced pilots for voter ID at the recent 2018 English local elections. 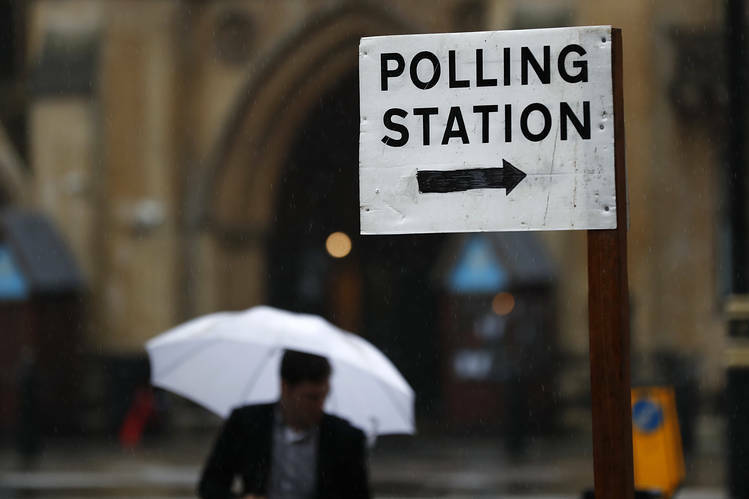 There is an ongoing debate about the need for voter ID in Britain. In a study of electoral integrity at English local elections Alistair Clark and I undertook a poll worker survey – a well established tool to work how the frequency and nature of problems that take place in polling stations. We have released some initial results this week to help shape the debate. You can read these on The Conversation here.